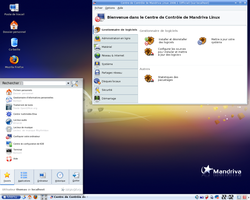 Mandriva Linux (result of fusion of the French distribution Mandrakelinux or Mandrake Linux and the Brazilian distribution Conectiva Linux) is a Linux distribution distributed by Mandriva . It uses the RPM Package Manager. The product lifetime of Mandriva Linux releases is 18 months for base updates (Linux, system software, etc.) and 12 months for desktop updates (window managers, desktop environments, web browsers, etc.). Server products receive full updates for at least 5 years after their release. The first release was based on Red Hat Linux (version 5.1) and K Desktop Environment 1 in July 1998. It has since moved away from Red Hat's distribution and has become a completely separate distribution in its own right. Mandriva now includes a number of original tools, mostly to ease system configuration. 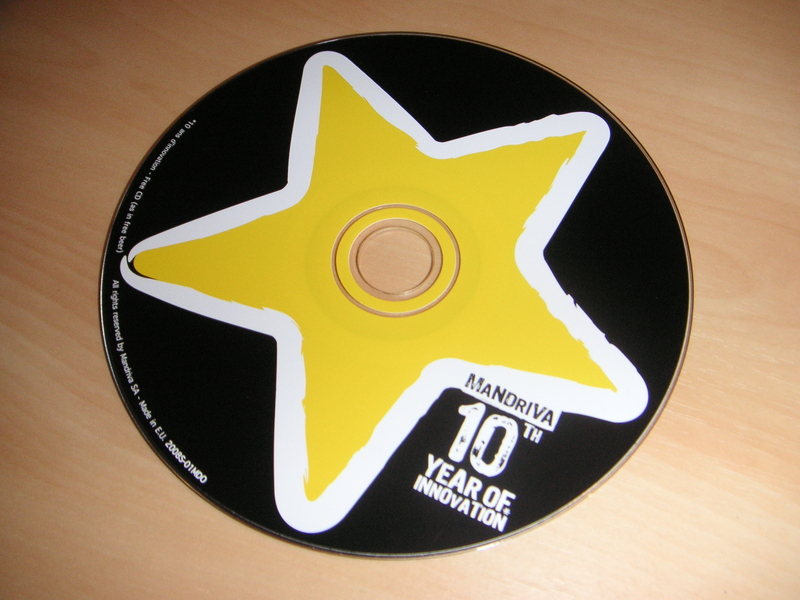 Mandriva Linux was the brainchild of Gaël Duval, who wanted to focus on ease of use for new users. Duval became the co-founder of Mandrakesoft, but was laid off from the company in 2006 along with many other employees. Later Duval announced to NewsForge that he was going to bring suit against Mandriva for "abusive layoff". On May 8, 2010, Mandriva announced that due to financial distress, the company was up for sale. On September 18, 2010, due to financial uncertainty and the layoff by Edge-IT, a Mandriva subsidiary employing many of the corporate staff working on the Mandriva distribution, a fork of Mandriva named Mageia was announced. In February 2004 MandrakeSoft lost a court case against Hearst Corporation, owners of King Features Syndicate. Hearst contended that MandrakeSoft infringed upon King Features' trademarked character Mandrake the Magician. As a precaution, MandrakeSoft renamed its products by removing the space between the brand name and the product name and changing the first letter of the product name to lower case, thus creating one word. Starting from version 10.0, Mandrake Linux became known as Mandrakelinux, and its logo changed accordingly. Similarly, MandrakeMove became Mandrakemove. In April 2005 Mandrakesoft announced the corporate acquisition of Conectiva, a Brazilian based company that produced a Linux distribution for Portuguese-speaking (Brazil) and Spanish-speaking Latin America. As a result of this acquisition and the legal dispute with Hearst Corporation, Mandrakesoft announced that the company was changing its name to Mandriva, and that their linux distribution Mandrake Linux would henceforward be know as Mandriva Linux. A unique theme provides consistency between applications and desktop environments. Galaxy debuted in version 9.1 and Galaxy II appeared in 10.0. A variant of Galaxy is "Galaxy Squared", which uses square window buttons rather than round ones. A new default theme named "Ia Ora" was introduced with the release of Mandriva Linux 2007, but "Galaxy" remains available as an option for those who prefer it. 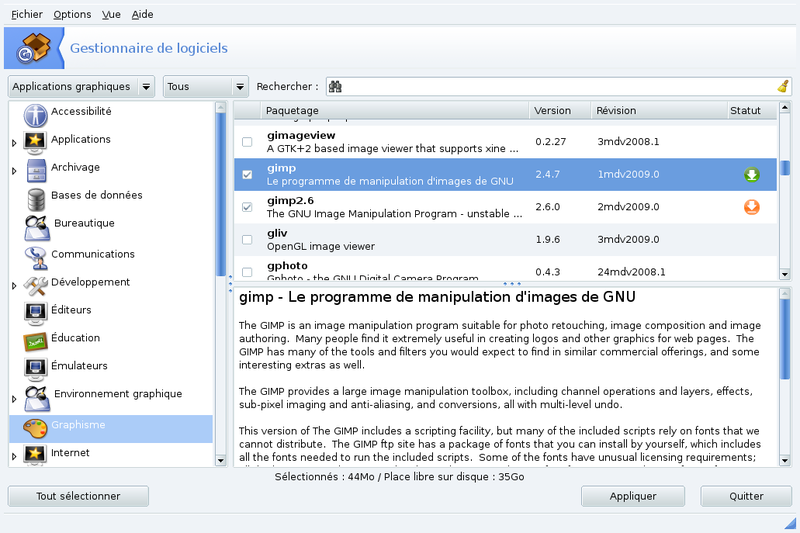 Mandriva Linux uses a package manager called urpmi, which functions as a wrapper to the RPM package management system. It is similar to apt-get or Yellow dog Updater, Modified in that it allows seamless installation of a given software package by automatically installing the other packages needed. It is also media-transparent due to its ability to retrieve packages from various media, including network/Internet, CD/DVD and local disk. Urpmi also has an easy-to-use graphical front-end called rpmdrake, which is integrated into the Mandriva Control Center. Remote sources for urpmi / rpmdrake can be added during the installation of recent Mandriva Linux versions. After installation, they can be added through an option in the Software Sources Manager, or by using console commands generated either manually or by one of several helper sites such as Easy URPMI. This functionality allows the user to choose some or all of the various software repositories available for their version of Mandriva Linux and can greatly expand the amount of software that the user can install through the urpmi system. Instructions on adding repositories and installing software can be found on the Mandriva Wiki. Mandriva provides multiple editions of Linux. Some are freely-distributable, while others are sold online and via a network of authorized resellers. Since 2007, Mandriva is released on a 6-month fixed-release cycle, similar to Ubuntu and Fedora. In 2011 the release model was changed towards a yearly cycle. The latest stable version is Mandriva Linux 2011 ("Hydrogen"). It was released on August 28, 2011. 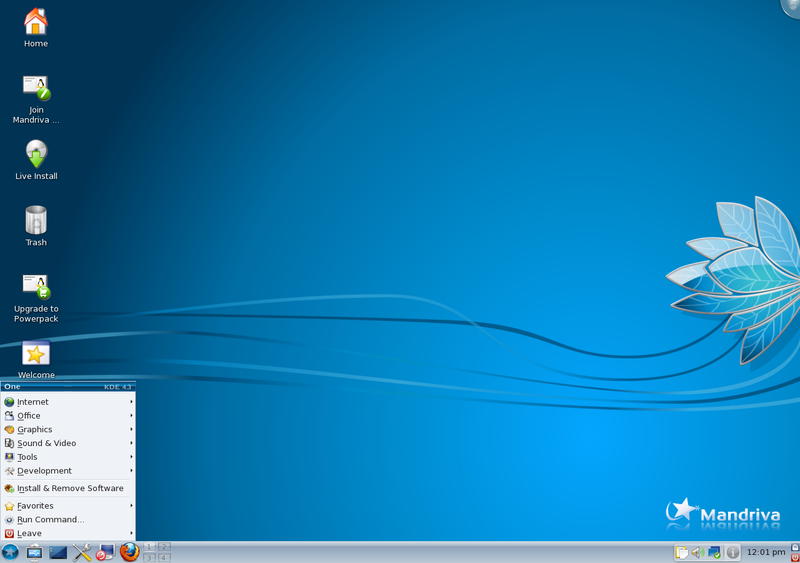 Many Operating Systems like Mandriva include Ubuntu, Fedora and many more, each filled with many features. Mandriva Flash is a pre-installed Mandriva Linux distribution on a 8 GB USB key. The user can choose how much space is used for system files and how much is reserved for user files. An earlier version of Mandriva Flash was 4 GB and before that 2 GB in size with fixed ratios. It can be booted directly from the key on systems that support booting from USB devices, or from a 'kickstart' CD (the image for the CD is provided with the Flash) on systems that do not. Flash runs faster than live CDs due to the relative speed of flash memory, and the read/write nature of the medium allows users to save files, configuration options and even to install new packages. Mandriva Corporate Server is a distribution specifically tailored for enterprise-level general purpose server usage. Development is started from the basis of a previous Mandriva Linux release, with the package selection altered, important packages updated, certain extra configuration tools and applications added, and some extra support for enterprise-level hardware. The maintenance lifetime of each release is five years. The current release of Corporate Server is 4.0. Mandrake Linux 8.1 had a Gaming Edition, which was a game oriented Linux distribution. It had a port of The Sims using the Transgaming WineX technology.